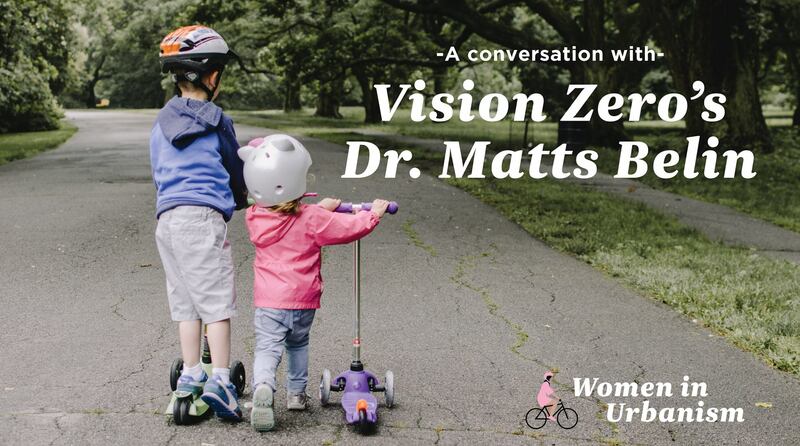 Dr Matts-Ake Belin from Vision Zero will be speaking to Women in Urbanism Aotearoa on Monday 13 November. Matts, along with a panel of Auckland urbanists, will be discussing Vision Zero principles, goals, and how they can deliver more inclusive and diverse public spaces, places and mobility that meets the needs of all Aucklanders. Vision Zero is the Swedish approach to road safety thinking. It can be summarized in one sentence: No loss of life is acceptable. The Vision Zero approach has proven highly successful. It is based on the simple fact that we are human and make mistakes. The road system needs to keep us moving. But it must also be designed to protect us at every turn. Women in Urbanism Aotearoa’s mission is to transform our towns and cities into more beautiful, inspiring and inclusive places for everyone. They do this by amplifying the voices and actions of all self-identifying women and girls. Women in Urbanism Aotearoa are questioning the way our cities are planned and want to influence this because we strongly believe that when you plan a city for women, you plan for everyone.